Gettleman said Monday that it 'wasn't his responsibility to share with you what my plan is.' What exactly is his plan? He did not call other teams to shop Beckham or drive up the price on the Browns' final offer Tuesday "because when it comes to trading, the team that makes the call ... is playing from behind". "After much discussion we believe this was in the best interests of the New York Football Giants. As it turned out, the fact he was signed for five more years made him very attractive and allowed us to get legitimate value". 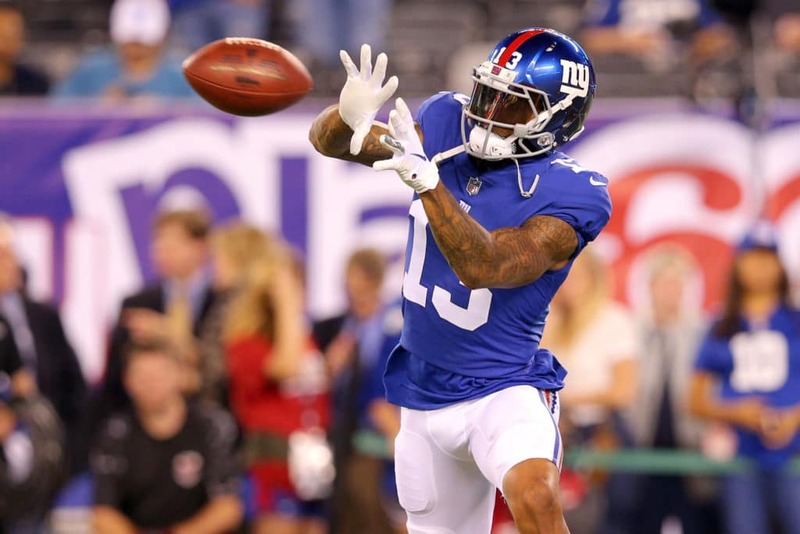 In return for Beckham, Gettleman received Cleveland's first-round pick (No. 17 overall) in the 2019 NFL Draft, plus a third-round pick (95th overall) and Jabrill Peppers, a 23-year old safety entering his third season. Gettleman did have what he called "numerous conversations" with 49ers general manager John Lynch "and frankly we couldn't come to an agreement, so that died on the vine". I want everyone to know this was purely a football business decision. Odell was a tremendous talent making him a valuable asset. "We have positions to address. We're building. I don't understand why that is a question". Our plan is to address those positions, plain and simple. This trade really won't be able to be fully evaluated until we get further down the road. And I can tell you the Giants, absent a strong pitch by Cleveland, would still have Beckham on the team today.